Environmental educators have a challenge of ensuring that their practice lead to acquisition of knowledge, skills, change of attitude, and leads to participation in appropriate action. Diversity of methods are at their disposal, but most educators employ weak methods that do not end up with appropriate environmental activities. 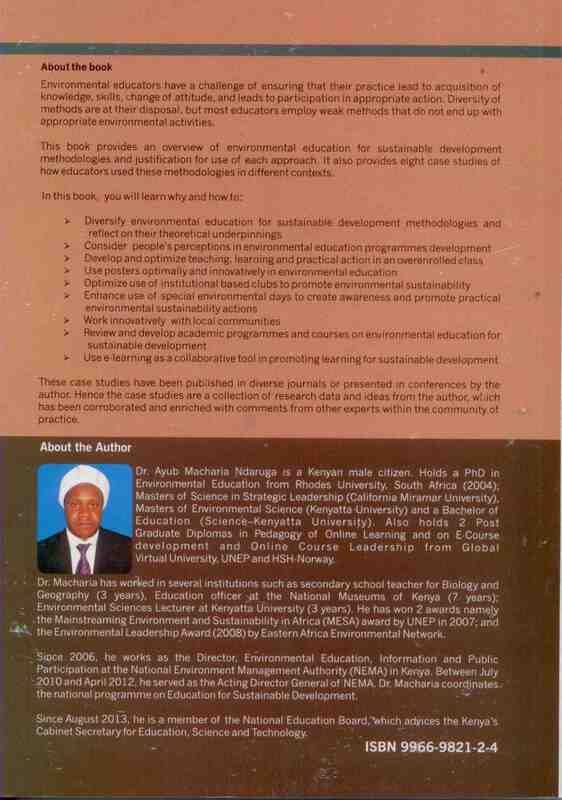 This book provides an overview of environmental education for sustainable development methodologies and justification for use of each approach. 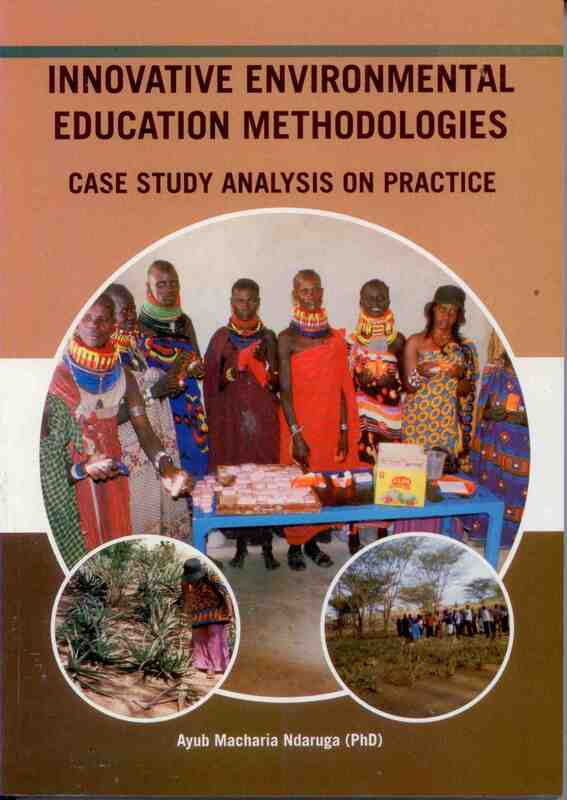 It also provides eight case studies of how educators used these methodologies in different contexts. These case studies have been published in diverse journals or presented in conferences by the author. Hence the case studies are a collection of research data and ideas from the author, which has been corroborated and enriched with comments from other experts within the community of practice.